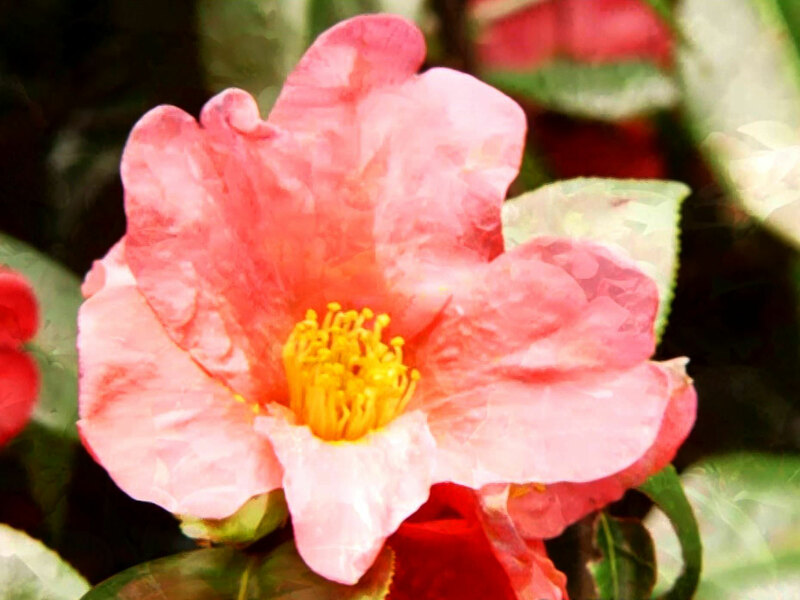 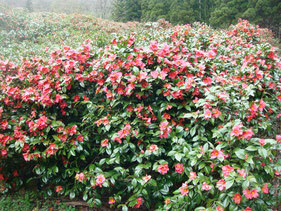 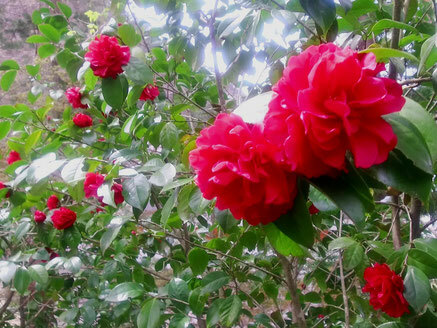 ‘The Yuki-tsubaki’ is a new variety of camellia which was discovered for the first time throughout the world in Japan. 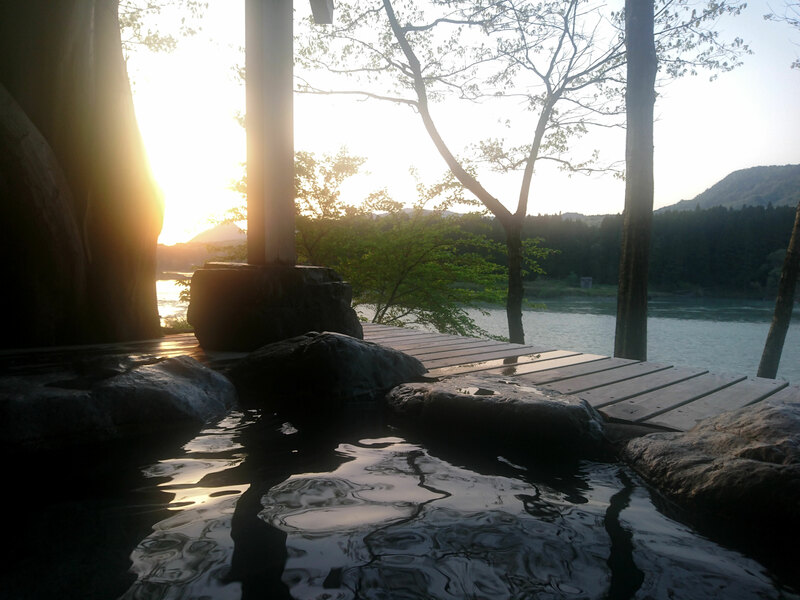 Kanose Onsen is full of smooth and gentle spring water. 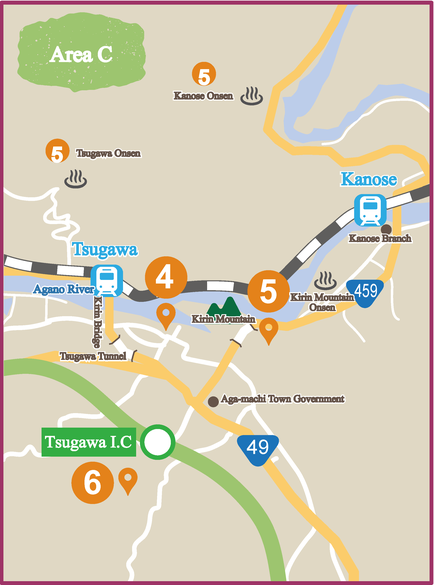 Tsugawa Onsen is full of red, high-temperature, strong and nourishing spring water. 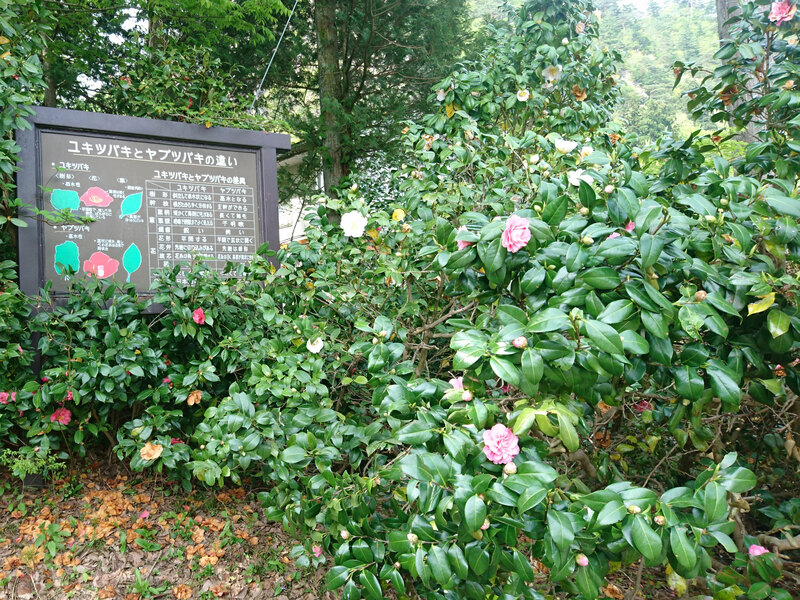 Kirinzan Onsen is skin-friendly, soft spring quality.